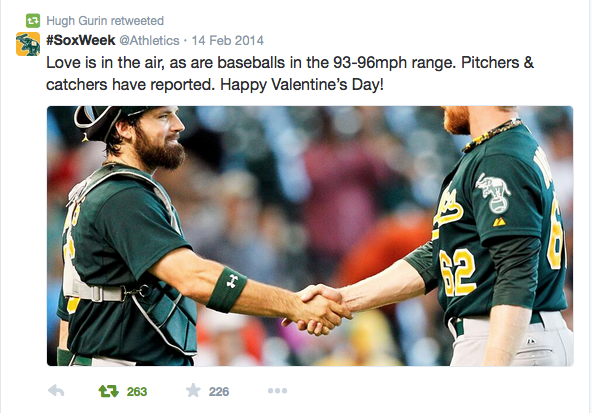 Oakland Athletics – “Green-Collar Baseball” - Hugh Gurin – Copywriting. Content. Creative Direction. In-stadium board. ACD-Copy/CW: Hugh Gurin. ACD/Art Director: Jason Rothman. 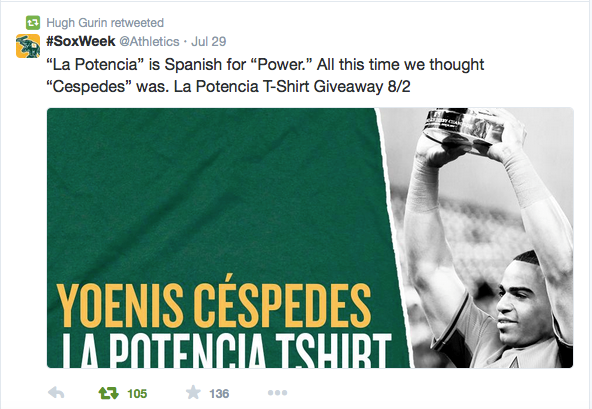 “Green Collar Baseball” describes the scrappy, find-a-way-to-win Oakland Athletics perfectly. 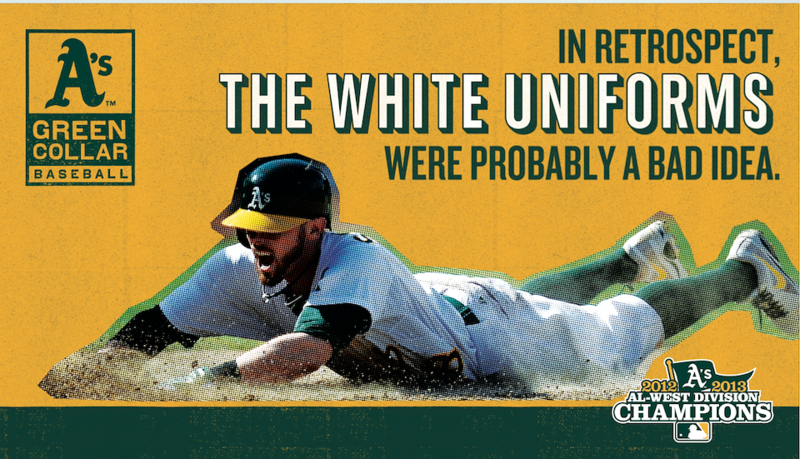 I wish I had come up with the tagline. I did, however, come up with, (or creative direct,) everything you see here. Had a blast doing it, too.